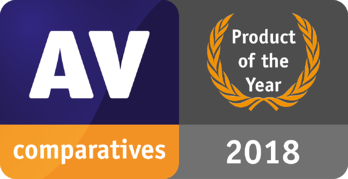 Avast Free Antivirus awarded as #1 in cybersecurity for 2018 by Independent lab AV-Comparatives!!! Congratulations Avast!!! 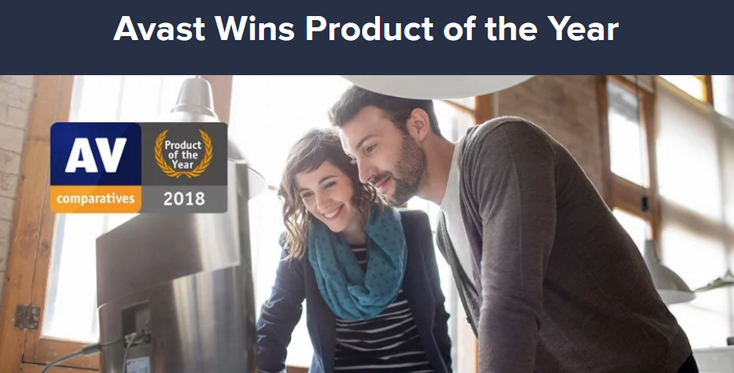 Avast shares us their news on the awarding of Avast Free Antivirus awarded as #1 in cybersecurity for 2018 by Independent lab AV-Comparatives. Below are excerpts from Mr. Martin Zima of Avast Team. Read on below.